Clinic Synopsis: Mr. Vaughn will share his practical and successful strategies for solid financial planning. Both the short-term and long-range financial planning will be discussed with specific emphasis on working toward a comfortable retirement. Clinician Biographical Information Randy Vaughn began his music career with the Gattis Junior High Band under the direction of Harold VanWinkle in Clovis, New Mexico. At Clovis High School, his band director was Norvil Howell. During this time he studied private flute with Ted Raven. Mr. Vaughn is a 1968 graduate of West Texas State University with a Bachelor of Music Education. While at WTSU, his band director and private flute instructor was Dr. Gary Garner. Later in his career, he also received instruction from Mr. Eddie Green at the University of Houston. He has received wonderful support from Cindy, his wife of thirty-seven years. Mr. Vaughn retired in 2001 after thirty-four years in the Texas public schools. Previous experiences include positions at Klein High School and Strack Intermediate School (Klein ISD), Hereford High School and Stanton Junior High School (Hereford ISD) and Claude High School (Claude ISD). Mr. Vaughn's bands have been recognized statewide and nationally for their musical excellence. They have earned 32 UIL sweepstakes awards as well as other top honors at prestigious festivals. Some of these include the Bands of America Grand Nationals in Indianapolis, the Texas AAAAA State Marching Band Competition and the Texas AAAAA Honor Band competition, the Bands of America National Concert Band Festival in Chicago, performances at Constitution Hall in Washington, D.C., and Carnegie Hall in New York City. In 2002, Mr. Vaughn was awarded the Lifetime Meritorious Achievement Award by the Texas Bandmasters Association, and in 2010 was inducted into the Phi Beta Mu Hall of Fame. Mr. Vaughn's professional affiliations include TMEA, Phi Beta Mu, TMAA and is a past president of the Texas Bandmasters Association. 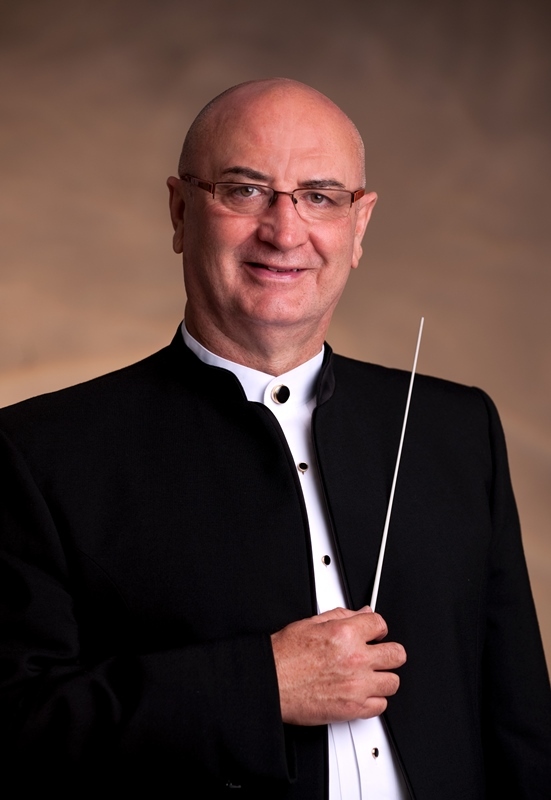 He maintains a busy schedule as clinician, guest conductor and adjudicator across the United States.